Lt Col Craig Palmer, 50, received the Queen’s Commendation for Bravery after he gathered vital evidence following the 2017 Parsons Green station attack. “As soon as I smelt burning explosives I knew it was serious and that I wasn’t going to turn my back on it,” he said. A bomb built at home by a teenager had left 23 people with injuries from burns, while another 28 were hurt in the panic and crush afterwards. 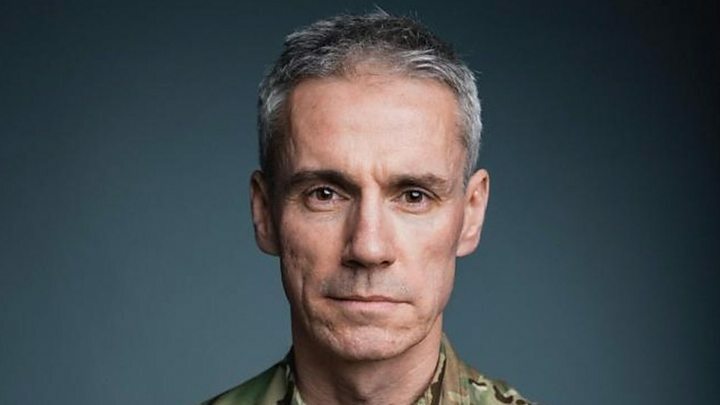 After 26 years of experience in the Army and following two earlier attacks that year in London, Col Palmer said he felt “conditioned” to take action if this incident turned out to be terrorism. 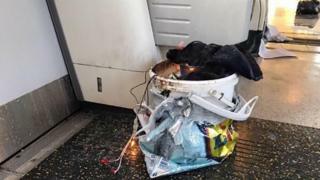 Knowing that it was vital to gather evidence in the moments following an attack, he took three photos of the bomb in a carrier bag on the floor before alerting police. 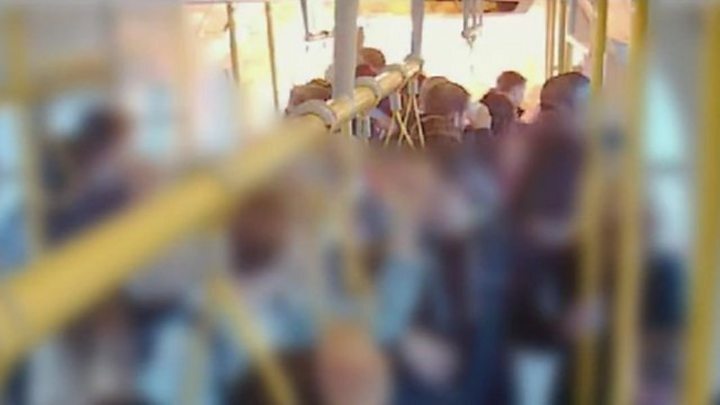 The citation for his bravery award said that this photographic evidence enabled police to declare a major incident and rapidly begin investigating the attack. The bomber was caught the next day in Dover. Col Palmer gave evidence in 2018 at the trial of 18-year-old Ahmed Hassan in the Old Bailey, which led to his conviction and imprisonment for life. “My instinct on the day was to stand firm in the chaos, step up and try to do the right thing. I believe that my actions represent the values of British soldiers which are deeply woven in to our DNA,” he said. Also honoured with the Queen’s Commendation for Valuable Service was Acting L/Cpl Jacob Fisher, an “inexperienced” combat medical technician who saved the lives of Somali soldiers after a truck accident in 2018. Part of a team working with the Somali National Army, L/Cpl Fisher was the only Royal Army Medical Corps member on the scene when an open-backed truck rolled over twice, leaving dozens of casualties strewn over a large area. Nine needed immediate life-saving treatment and two had serious injuries, but L/Cpl Fisher helped to ensure that they all survived.